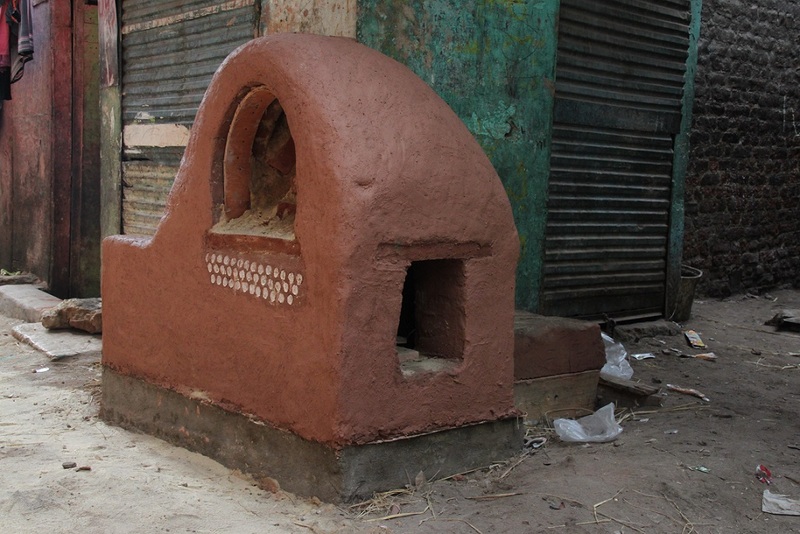 From a survey conducted in June 2015, it turned out that 10% of the community owned indoor ovens. However, these ovens didn’t usually last long as they fell apart either because of excessive usage or weather conditions. 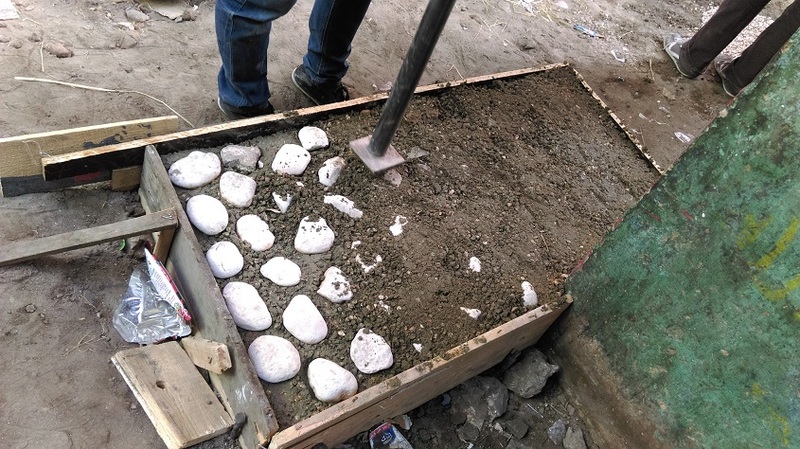 Students with tutors developed designs and tested materials for the construction of a community oven using traditional earth construction methods. A site was chosen based on research in order to create a hub for meeting, cooking and social interaction. 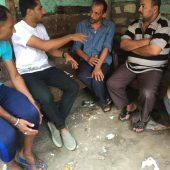 On-site discussions with the local community gave a much greater understanding of the impact of the project. 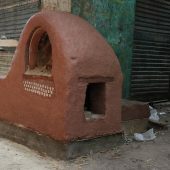 After construction it was noted that around 6 different families use the oven for cooking, additionally it is used as a place to sell produce. Research Question: Through studying the origins of the locals and their former lifestyle, we see that they used to take care of their needs by themselves. From growing their own food to building their own houses; they worked together efficiently as a society. We also see that the oven played a vital role in their former lifestyle as it was the mean of producing the most important item of their meals; the bread. People who come from the countryside are strongly tied to their culture and lifestyle, however, living in the big city can weaken such ties. 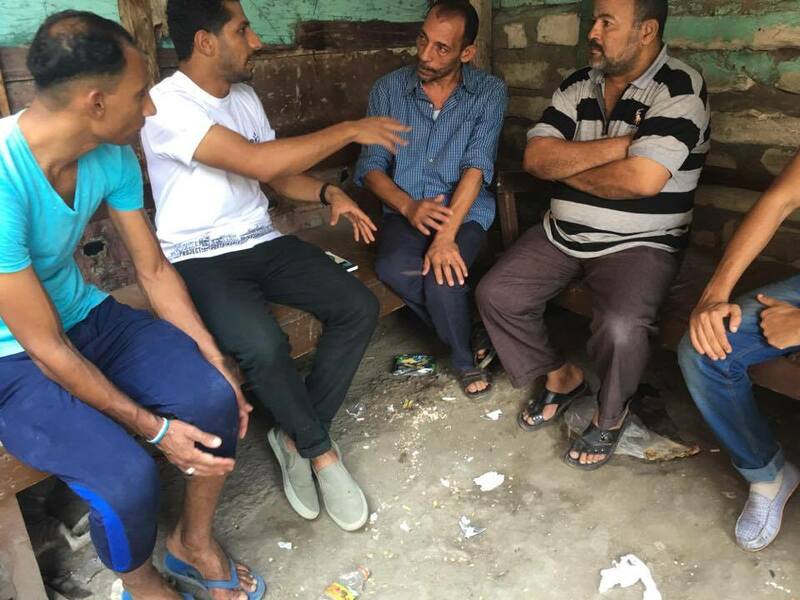 This was the case with the locals of Ezbet Abu Qarn; as generations succeeded generations, they got more detached from their origins and culture. Thus, the choice of the oven was suitable since it represents an object from their past that is rooted deep in their heritage. 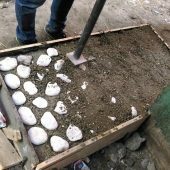 Architecture, Days, Permanent, Ain Shams Univ, Undergraduate, Self-funded, 11-50, Collaboration, Phd, Extra-curricular, Research-initiated, Students with tutor, Students with researcher, Cairo, Stuttgart Univ.